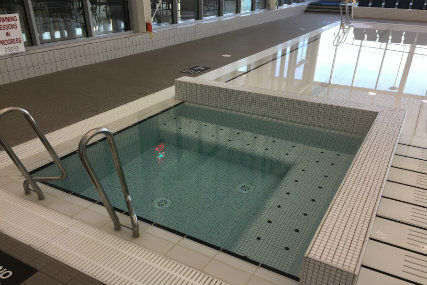 Areas Supplied: Pool tank, changing areas, technical anti slip tiling and general walls and floors. 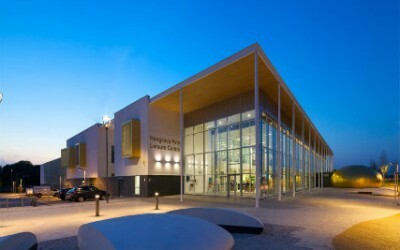 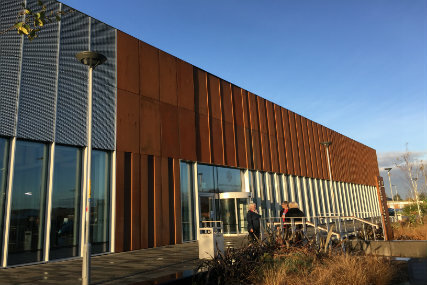 Hebburn Central in South Tyneside, is a regenerated leisure centre that houses a six lane, standard swimming pool, teaching pool, sauna, steam room, library, meeting rooms and café. 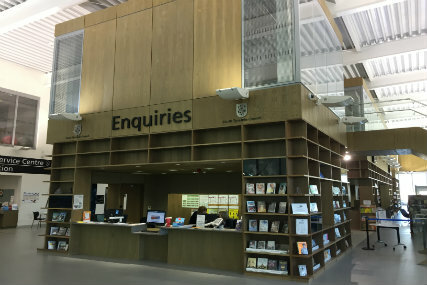 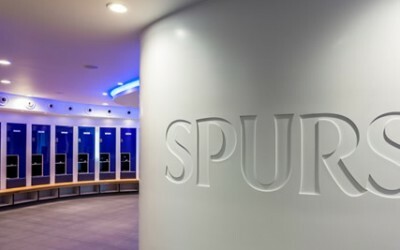 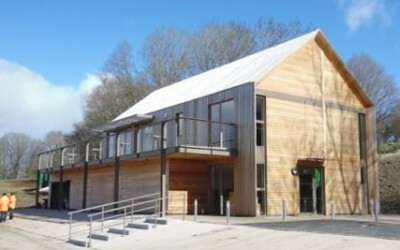 Opened in June 2015; the multi-million pound project is a community focused facility allowing the public to engage with the many activities and events that are offered. 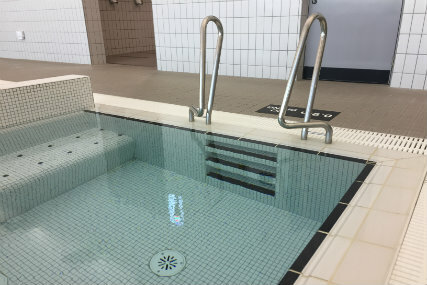 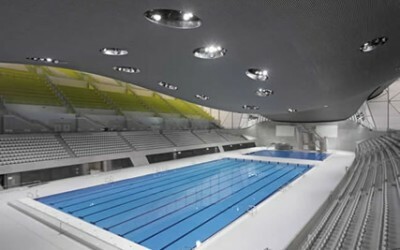 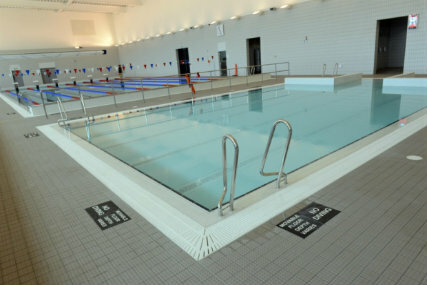 Spectile Ltd worked with architects Faulkner Brown and construction group Willmott Dixon to supply the pool tank, surround areas, wet area walls and the circulation floor tiling.